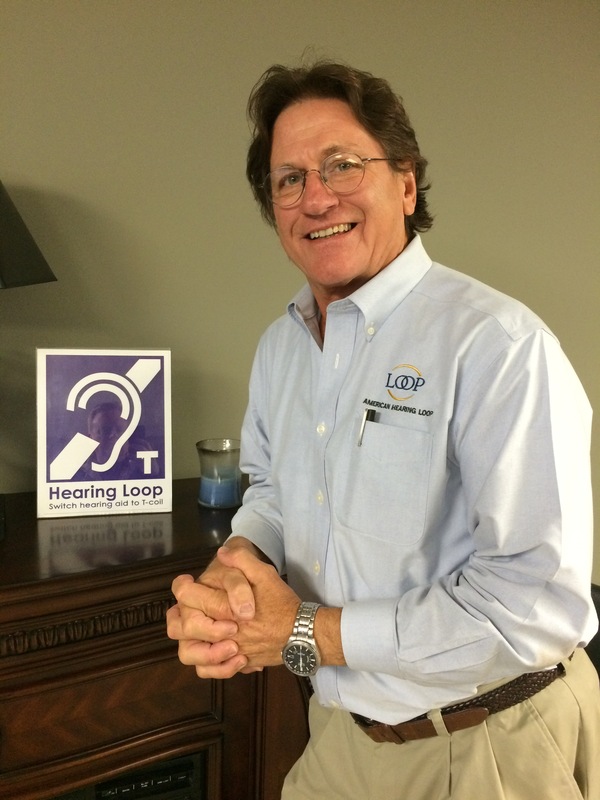 With 25 Years of engineering experience, American Hearing Loop is your hearing loop installer in the Southeast. We are trained to install our loops so they are 100 % ADA compliant and meet IEC 60118-4 specifications. We are looping North Carolina, South Carolina, Georgia and Florida. American Hearing Loop brings clear communications into your home, hospitals, ticket windows, grocery counters, bank teller windows, office lobbies, meeting rooms and many other venues where a customer service person needs to communicate with the hearing impaired person that is wearing a hearing aid. Looping brings clear sound quality with no background clatter or noise to hearing aid wearers in large venues such as Auditoriums and Churches. American Hearing Loop uses equipment which utilizes advanced hearing loop system technology to assist those people who wear or use “T-Coil” style hearing aids. 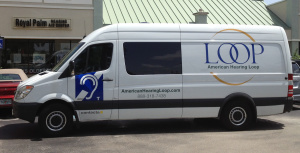 American hearing Loop specialists are fully certified, bonded and trained in hearing loop installations. 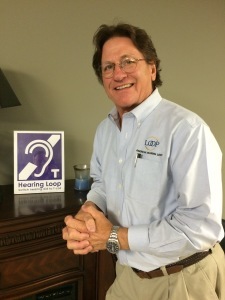 American Hearing Loop is guided by a Board of Directors, made up of highly trained and respected Audiologists. In addition, our Installers are senior level engineers that provide cost efficient solutions. Induction loop systems, or hearing loops, transmit magnetic energy directly to hearing aids fitted with telecoils, or T-coils. These advanced hearing loop systems are for people with hearing loss at work, at home, and where people gather. For more information on the benefits of hearing loops, go to the AARP website here. Contact your local Audiologist /Caregiver or please call or email us with questions. We will be standing by, lets Loop America Together. Please call and let us bring life back into your hearing. Hearing loops are a better solution. American Hearing Loop has two offices and installation centers. There are offices located in Greenville, SC and Raleigh, NC. We cover the entire South East and are looking forward to your call. “Have Loops will travel” including Temporary Loops for conferences. American Hearing Loop, Loop Specialist are thoroughly trained and approved by Contacta the leading hearing loop company in North America,in how to install an loops to the IEC standards and supply proper documentation for each install. (Please make sure your installer can prove they are certified) for Loop systems installations in homes, hospitals, event centers, churches, public and private facilities including temporary loops for commencements and graduations or board meetings. Veteran owned and operated. Enabling the hearing impaired to live a better life. Lets hear better by looping.